Faith is a very important aspect of the GU baseball family. We find common ground with our spiritual lives. 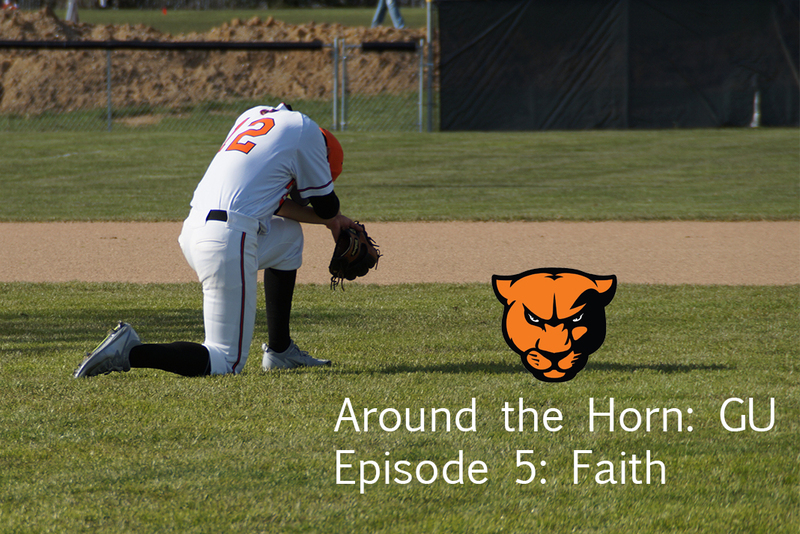 In this episode, we sit down with some players and our GA to talk about what faith means to our program as well as what it means to us individually.